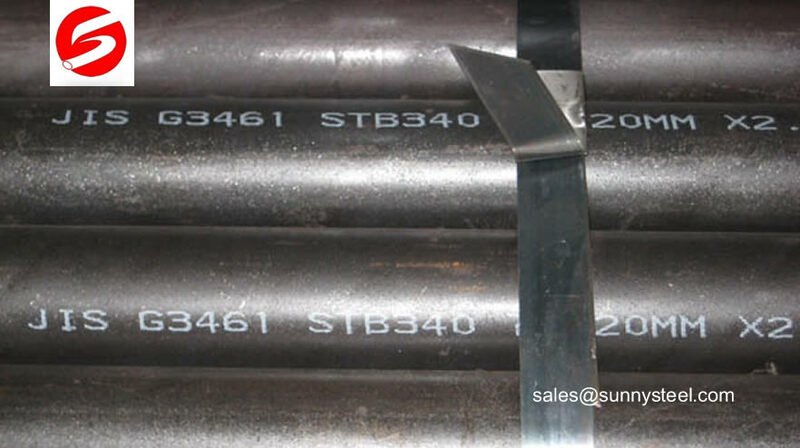 Carbon steel pipe belongs to many a steel pipe material positioning. Looking for a Carbon Steel Seamless Pipes Supplier? Steel typically is considered to be carbon steel when the proportions of other trace elements in it do not exceed certain percentages. Tubing and casing strings are the main parts of the well construction. is the American Petroleum Institute specification API 5L covers seamless and welded steel line pipe. Specification for Casing and Tubing, Eighth Edition, Petroleum and natural gas industries-Steel pipes. 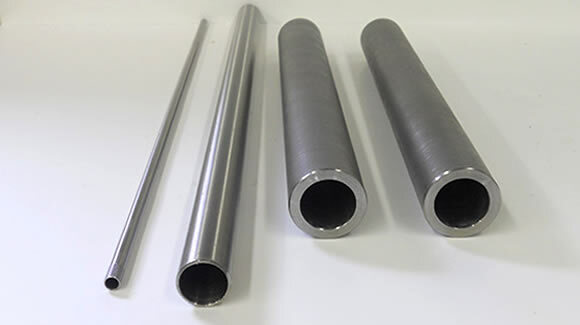 Carbon steel pipe tubing is used to transport fluids and gases in a variety of pneumatic, hydraulic, and process applications. 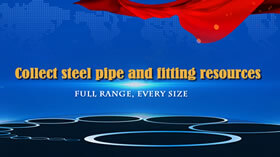 Carbon steel pipe cooling method varies with the material. 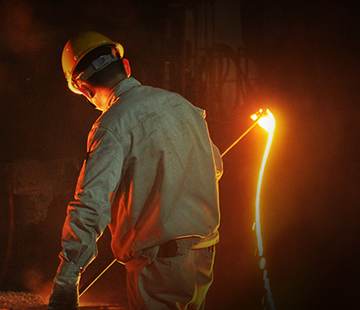 For most kinds of steel use natural cooling to meet the requirements. 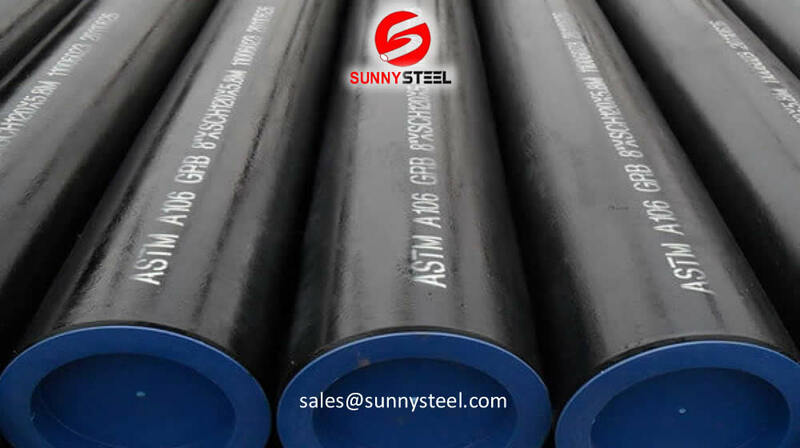 Carbon steel pipe is the most commonly and widely used in the gas project field. 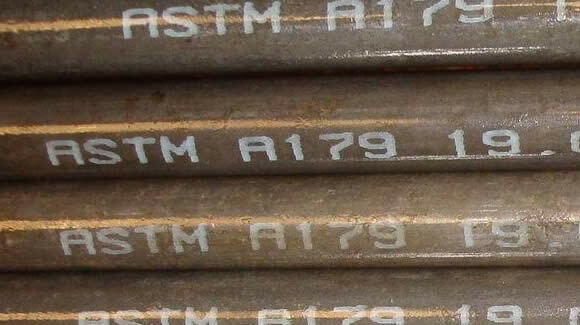 Carbon steel tube mechanical properties is generated in the carbon steel smelting defect smelting and casting process, such as segregation, non-metallic inclusions, porosity, shrinkage and cracks. Density is calculated by dividing the mass by the volume. 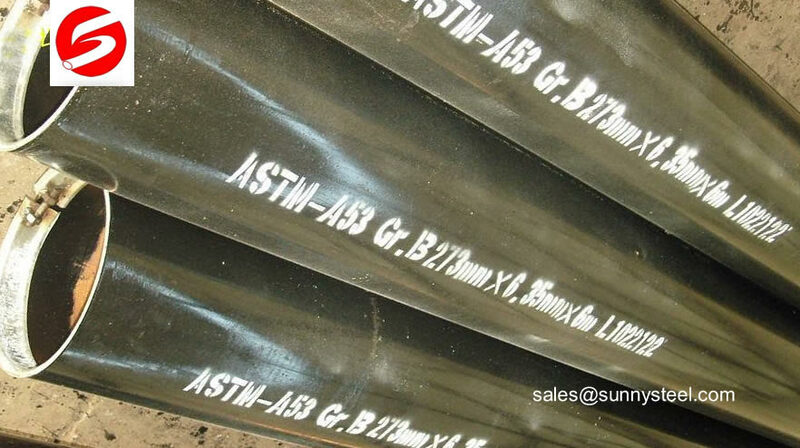 The density of carbon steel is approximately 7.85 g/cm3 (0.284 lb/in3). 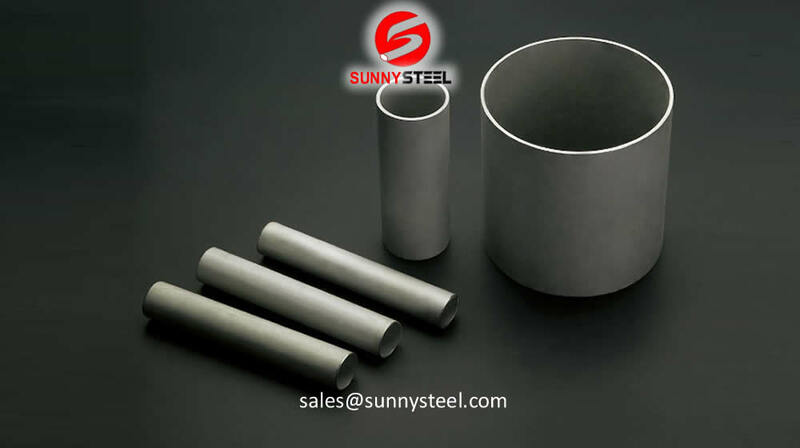 Improving the performance of the steel is two ways, First, adjusting the chemical composition of the steel alloying; the other is the heat treatment, heat treatment and shaping deformation combination of approaches. In the field of modern industrial technology, heat treatment to improve the performance of the steel still occupy a dominant position. Low carbon steel is a type of metal that has an alloying element made up of a relatively low amount of carbon. Typically, it has a carbon content that ranges between 0.05% and 0.30% and a manganese content that falls between 0.40 and 1.5%. 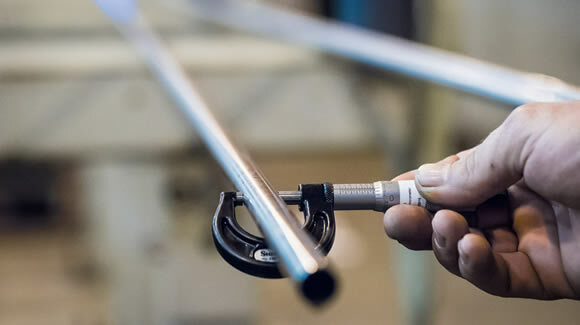 Low carbon steel is one of the most common types of steel used for general purposes, in part because it is often less expensive than other types of steel. 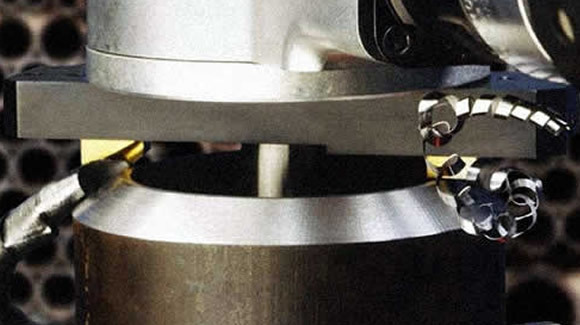 Brinell hardness (HB) with a certain diameter of the steel balls or tungsten carbide balls, pressed into the pattern surface of a predetermined test force (F), after the predetermined hold time after drop test force, the diameter of the measurement sample surface indentation (L). Steel is an alloy that mostly contains iron. But its properties can be changed to suit specific requirements by adding certain other elements. 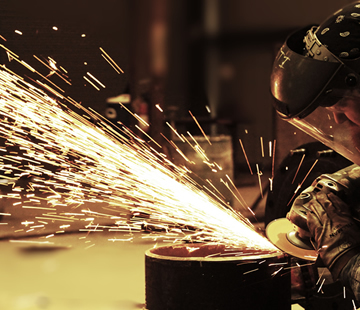 Encountered hole problems are very common in the welding process, welding materials drying, corrosion of the base metal and welding consumables, welding process is not stable enough oil and impurities and to protect the poor will be varying degrees of blowholes. The strip is into the welded pipe unit and by the multi-channel roll rolling, gradually rolled strip steel, formed with an opening gap round tube, adjust the amount of reduction squeeze rollers, so that the weld gap control for carbon steel pipe in 1 ~ 3mm, and to weld ends flush. If the gap is too large and will result in reduced proximity effect, eddy current lack of heat, poor weld joint between grain yield incomplete fusion or cracking. 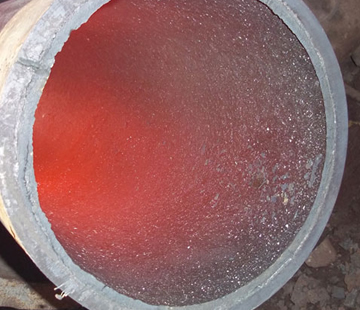 Carbon steel internal defects is generated in the carbon steel smelting defect smelting and casting process, such as segregation, non-metallic inclusions, porosity, shrinkage and cracks. Carbon steel defect is caused by the equipment, processes and operations in carbon steel smelting and rolling (forging) process, including scarring, cracks, residual shrinkage, layered, white point, segregation, non-metallic inclusions, such as osteoporosis and banded. 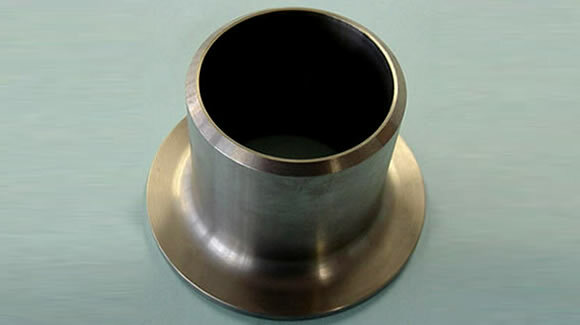 that is, the main material is carbon steel flange or end flange connectors. 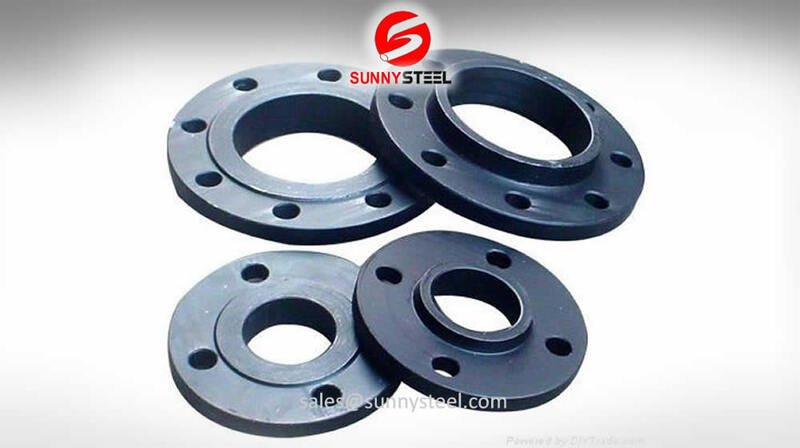 It contains carbon steel flange, known as carbon steel flange. The stub ends are provided with a standard weld bevel and can be available in squared, flanged, victaulic and threaded ends. 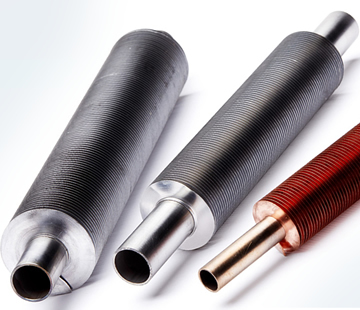 are used for connecting pipes of different diameters and find wide applications in various chemicals, construction industries.